Although it should be unnecessary to state the obvious, we will anyway – grass is good! Just like trees and other plants, grass supports and enhances the environment. Scientific evidence clearly shows that a healthy lawn is beneficial for the environment and the people it serves. Lawns produce oxygen –2,500 s.f. supplies enough oxygen for a family of four. Turfgrass plays an important part in controlling our climate. Turfgrass is the best defense against soil erosion. Removing turf is NOT the solution! 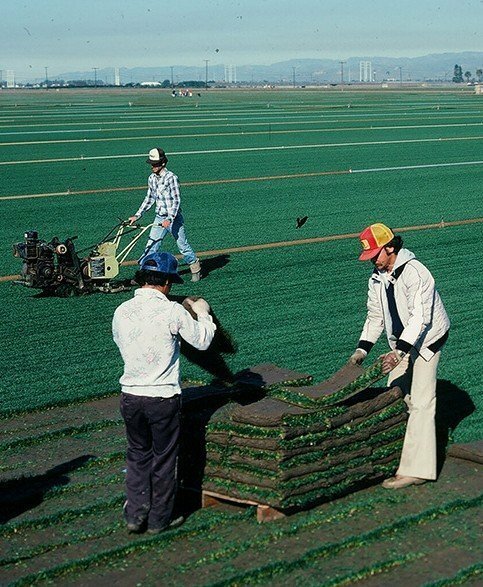 When our family founded Southland Sod Farms, we pledged to take whatever extra steps were necessary to cultivate the healthiest, most beautiful sod ever available in Southern California. 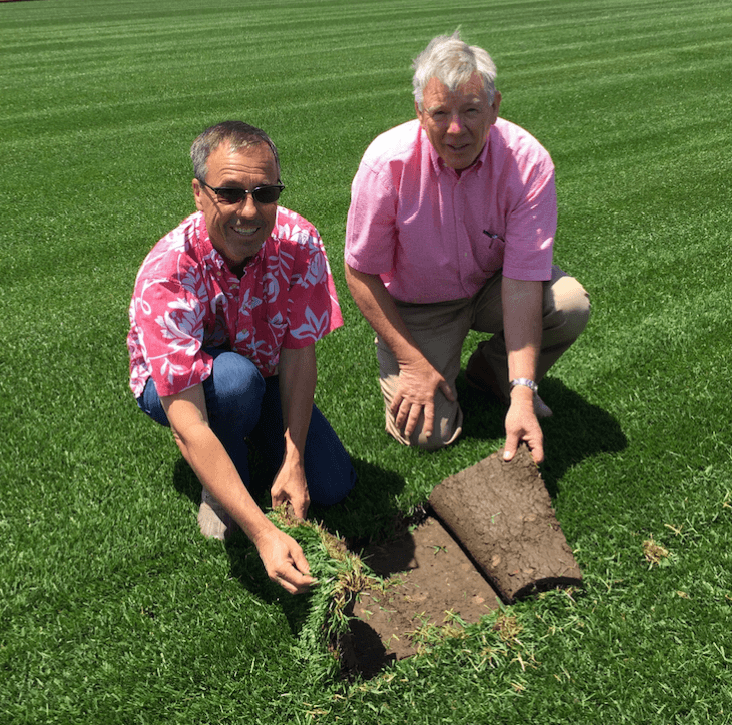 We’ve been in the sod business for over 40 years now, and even after our initial success, the Gramckow family promise continues to innovate and improve. That's Why We're the Most Popular Choice. 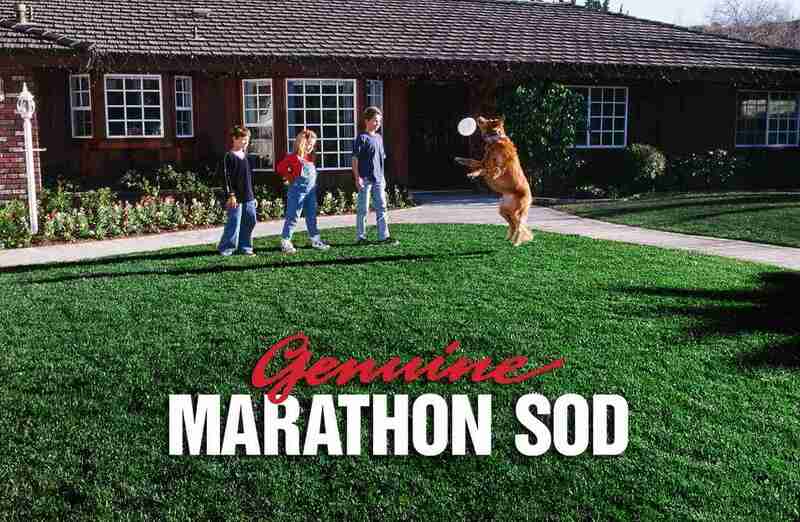 Marathon is comprised of proprietary grass varieties, which have been rigorously tested for adaptability to Southern California climate and soils. Ideal growing conditions in coastal Ventura County result in healthy, vigorous sod with no risk of plant damage from extreme weather conditions. All fields are laser leveled to be perfectly flat prior to each planting. As a result, the sod is perfectly uniform in thickness and moisture at harvest. Higher seed rates and closer plant spacing using our patented seeder result in denser turf. All fields are mowed with reel-type mowers as opposed to rotary mowers resulting in grass cleanly cut with a scissors-like action, not chopped or torn grass. Marathon is dark green naturally. We never use dye to cover weather damage, production shortcuts or genetic flaws. 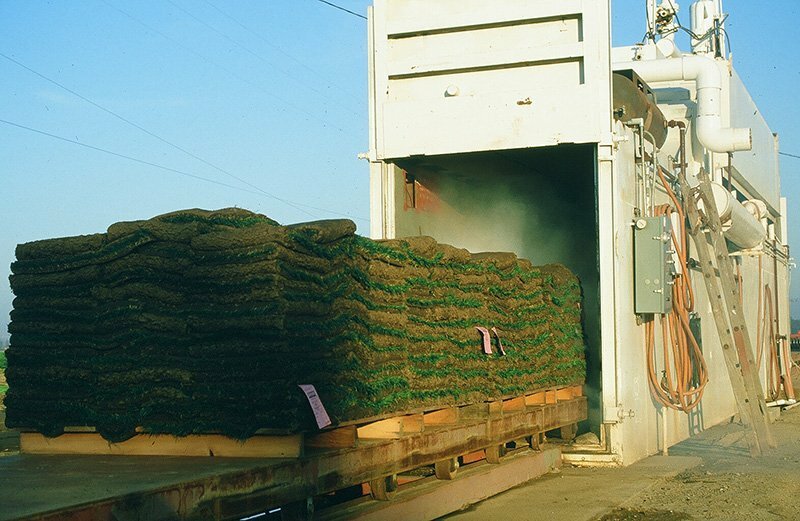 We produce ten varieties of turf to meet all your customer needs. We are the only sod farm with our own vacuum refrigeration facility. All Marathon Sod is cooled prior to shipment to prevent spoilage and increase pallet life. All sod is delivered to the job site within 24 hours of harvest. 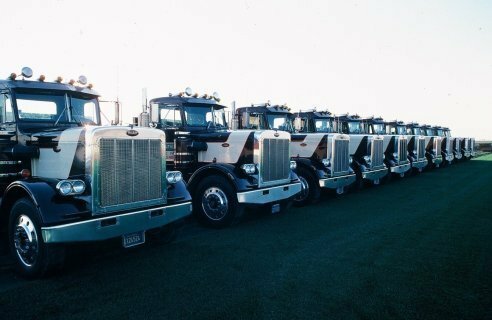 We have the largest, most reliable truck fleet in the industry. We will have a truck in your area every business day and at your job site on time. Our deliveries are scheduled within a two-hour window. We use only fast and efficient full-sized forklifts that can access areas “piggy back” forklifts cannot, allowing us to quickly move on to the next delivery. 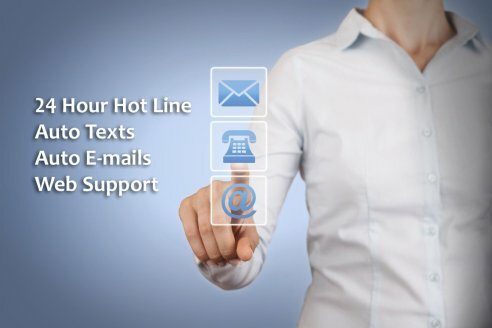 Our 24-hour hotline (877-562-3232) provides access all day and night access to your scheduled delivery time. Auto text messages of your scheduled delivery time are available upon request. Auto emails of your scheduled delivery time are available upon request. Our website can provide you multiple order detail and delivery times. 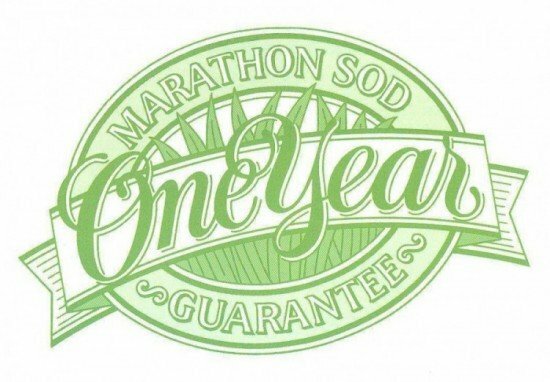 We stand behind our one-year free replacement guarantee. Our staff “lawn doctor” is available at all times to answer you or your customers lawn questions, to help to solve problems, or to offer technical advice. Our field representatives will meet with you to resolve any after-sale problems.